I created a study group with 2 classmates, and I found that very helpful.... The course definitely enhanced my interest in history and my understanding of American history and culture. 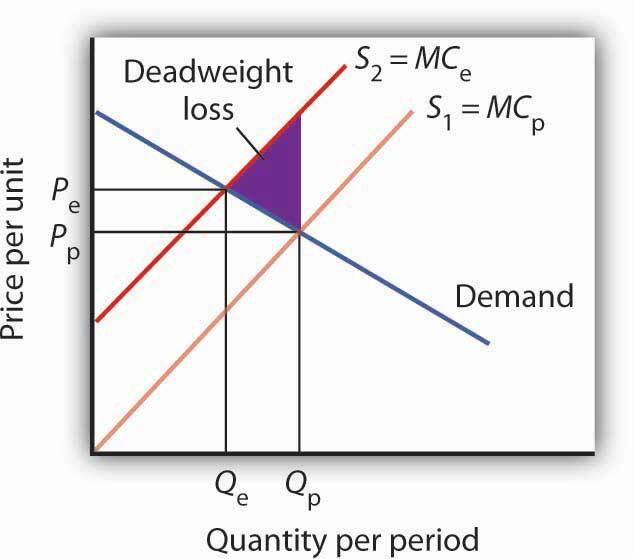 A description of how the market outcome differs from the efficient outcome and its effects on producer surplus, consumer surplus, and deadweight loss. A properly labeled graph illustrating what you described in part 1. A government policy option to correct the inefficiency. A statement on whether the option you mention in part 3 is a good idea. Part 4 is where free market advocates say whether you think the government should get involved in this particular area. Theoretically it may be possible for government to correct the inefficiency, but is that really a good idea? Will it create inefficiencies in other areas (wasted tax dollars for example), and what are the effects of big government on personal freedom? Your final report might be about 500-600 words, although part 4 could go on longer if you want it to. As always, I’m looking for a sound line of reasoning more than any one particular answer.